As official research partner for Planet Retail, we were commissioned to conduct B2B research for a project in partnership with technology retailer, Digimarc. 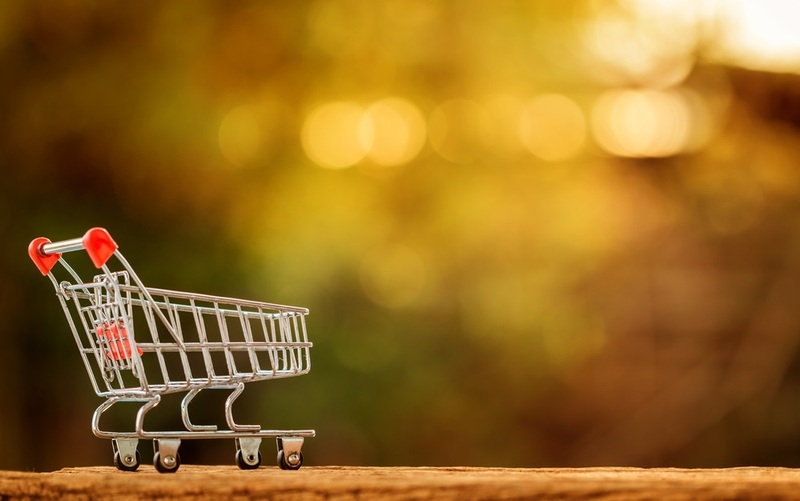 The research looks at how the retail environment is transforming as a result of the expanding purchase options online and the impact of these changes on consumer behaviour and retail spending strategies. The poll included more than 350 responses from senior decision makers across the US, UK, Germany and Japan and employed in one of the following sectors: retail, cosmetics, electronics, fashion and luxury goods, food and drink, hospitality and leisure and travel. Respondents also worked for companies in a relevant industry sector whose most recent annual revenue exceeded $750m (USD). In sum, the research revealed that retailers are updating their systems and operations to help themselves remain visible in the multi-channel retail environment and to re-engage with customers exploring different ways of shopping. 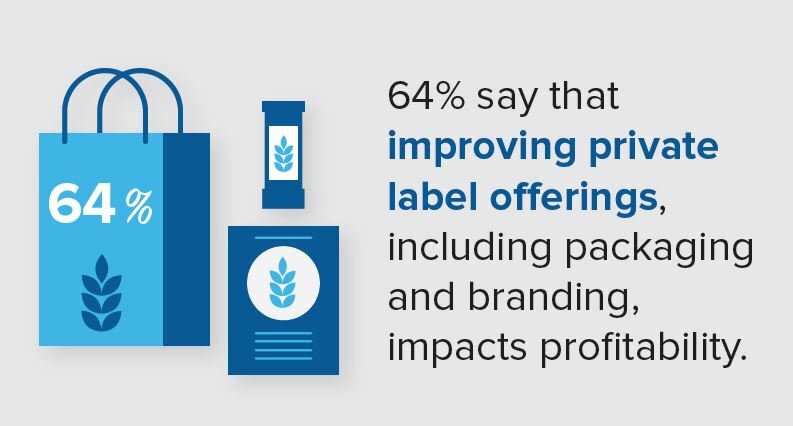 For example, 64% said that improving private label offerings, including packaging and branding impacts profitability. 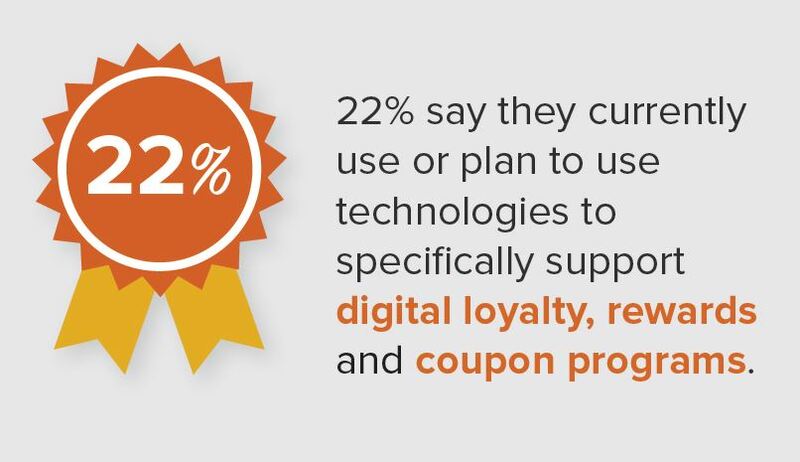 use or plan to use technologies to specifically support digital loyalty, rewards and coupon programs. Digimarc used the findings of their research as the basis for a white paper and infographic. The white paper was uploaded to Digimarc’s website and offered as a free download in return for user data including their company name, industry, and job function. Digimarc also summarised the findings of their report in an infographic which was also available to download. The research was also picked up by third-party trading publication, eMarketer, who used the data as part of their ‘Ecommerce in the Grocery Sector’ report. It was also used as the basis of an article by the editor-in-chief of Innovative Retail Technology.